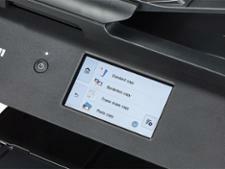 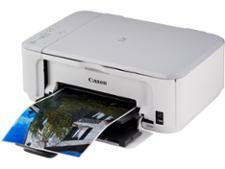 Canon Pixma TS9550 printer review - Which? 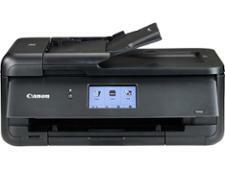 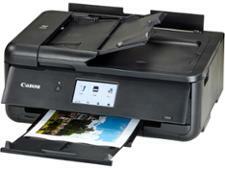 Most Canon Pixma printers only print in A4, but the Canon Pixma TS9550 can go up to A3 in size. It's an Amazon Alexa-enabled printer, meaning you can control some functionality with your voice. 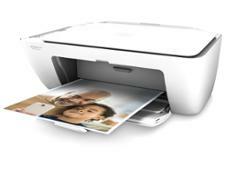 Beyond the fancy sounding features, however, is this printer up to the job of printing, scanning and copying your documents? 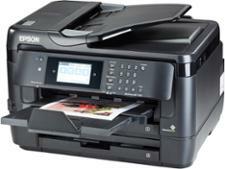 We sent it to the lab for expert testing, so read on for our in-depth Canon Pixma TS9550 review.